While planning family pictures for Amy's mother-in-law I knew it would be a fun day. 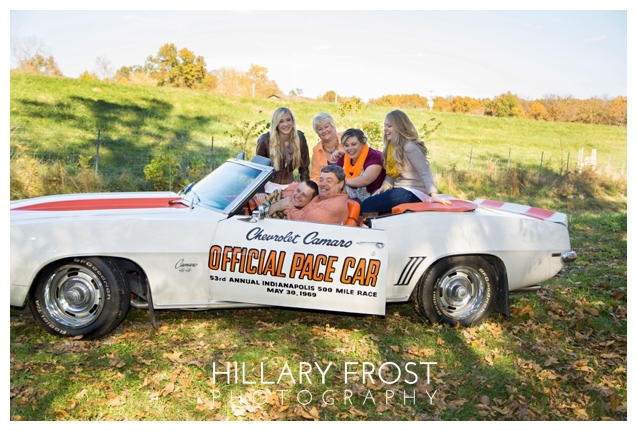 The orange and white Camaro went perfectly with the surrounding fall colors and there was never a dull moment, especially with Amy's husband, Brad, who can be quite the joker. All kidding aside we had a gorgeous day out and I love their images!